Non-stick reusable oven liner and any spills or splashes simply rinse away. gentle wipe or rinse under the tap. Reusable heavy duty oven roasting liner can be cut to size with household scissors. All products and non stick products are not recommended to those who have birds in their houses. 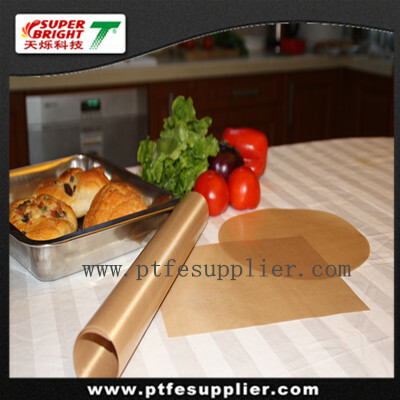 Use those products may cause birds damages.For optimum circulation, the Reusable heavy duty oven roasting liner must not touch the walls or door of the oven.